One of the decisions that we have made for #littlestar even before his arrival is banking his blood and stem cells in a private cord blood bank. We see it as a type of insurance. We wanted the extra assurance that we were doing everything we could to keep him healthy. Plus, kampungboy’s side has a family history of lymphoma. Just like insurance, we hope and pray that we wouldn’t need to use it one day, but it provides us peace of mind in knowing that we have a valuable resource if we need it. 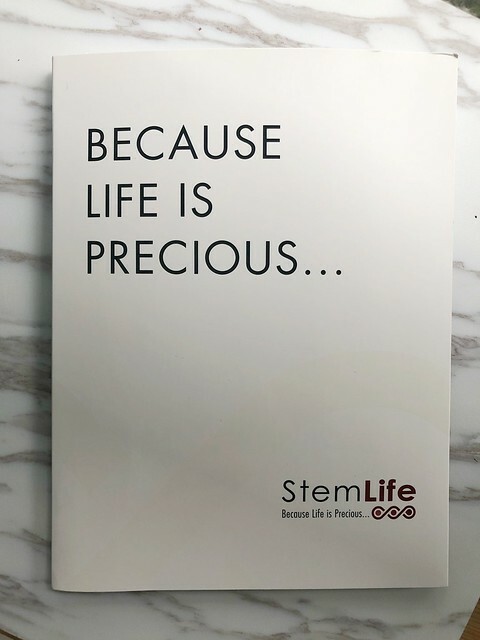 We have chosen StemLife, a private cord blood bank where you can make most key decisions about how it is used. 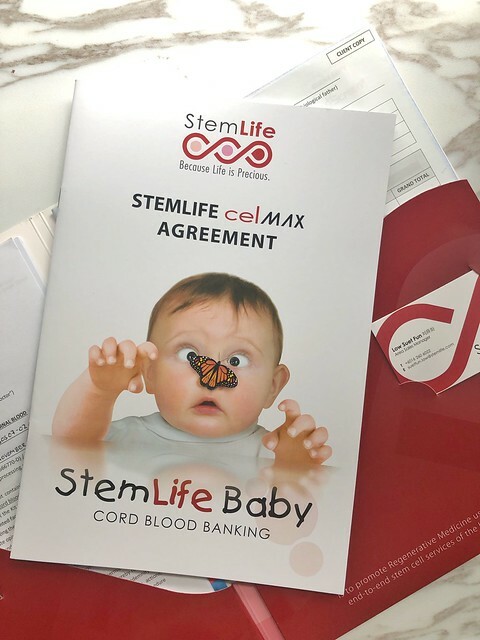 StemLife is the first and largest stem cell bank in Malaysia, and also a subsidiary of Cordlife Group Limited, a financially sound listed company in Singapore. It is fully license under MOH (Malaysia Ministry of Health) and internationally accredited by AABB (formerly known as the American Association of Blood Banks). Parents banking with an AABB accredited bank can be assured that the best possible cord blood unit has been collected, tested, processed and stored according to current international standards. Should the cord blood unit be needed in the future, the transplant physician anywhere in the world will know that a unit handled by an AABB accredited bank was collected, tested, processed and stored in a way that is consistent with enhancing the chances of a successful transplant. What I also like is the extra benefits and insurance coverages that come under our package. Stem Assist is like a prenatal insurance that protects you and your child from certain complications. If anything bad happens to us in the future, Stem 21 will offers a lump sum payout of RM5k to cover the remaining cost of cord blood storage. Whereas Stem Affirm offers complimentary pre-transplant test which can costs a lot of money. 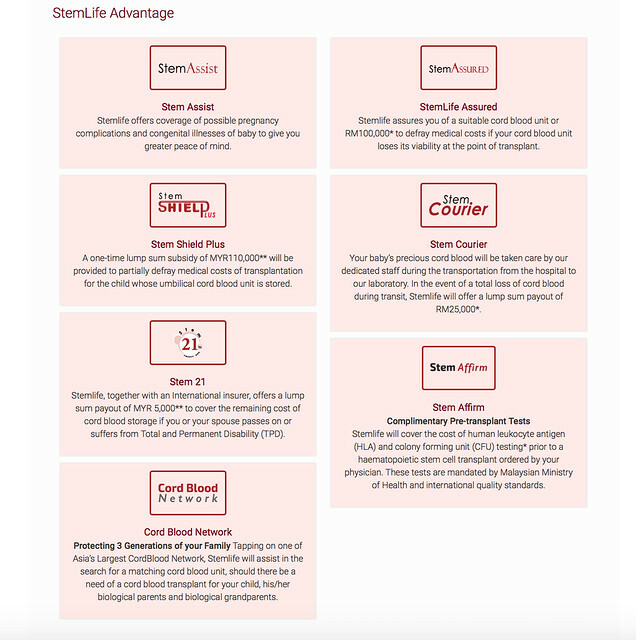 Some other benefits from cord blood network, stem courier, stem assured and etc. 1. 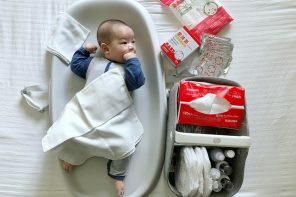 What is cord blood? Cord blood is the blood that remains in the umbilical cord and placenta following birth. 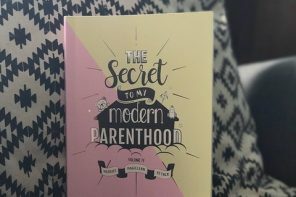 After the baby is born, the cord blood can be collected as it contains valuable stem cells which could be used to treat certain medical conditions. This is because cord blood is a rich source of stem cells known as haematopoietic stem cells (HSCs). These HSCs can be transplanted to treat patients with blood disorders, immunodeficiencies and other diseases. 2. 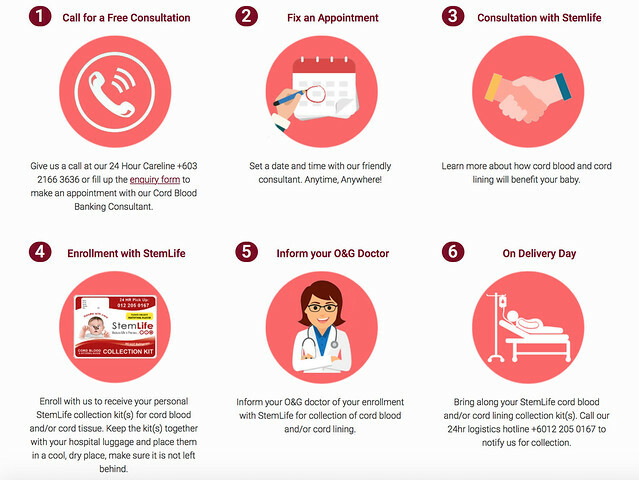 What diseases are currently treated by cord blood stem cells? The stem cells in cord blood can be use to treat more than 80 diseases such as blood cancers (such as leukemias, bone marrow cancers, lymphomas), Non Malignant Blood Disorders, Immune Disorders, Metabolic Disorders and Solid Tumors. 3. 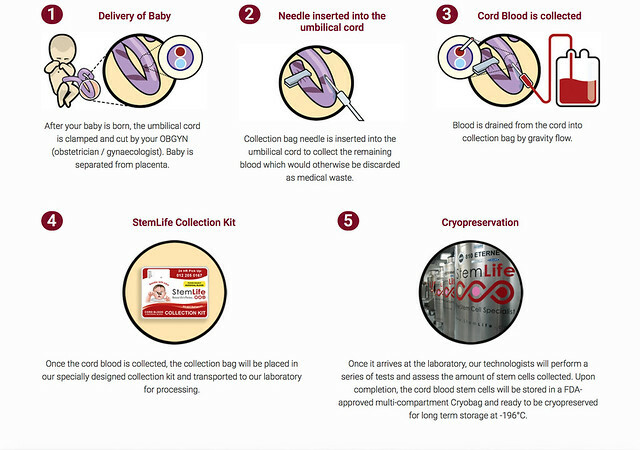 When and how is cord blood collected? Cord blood can only be collected from the umbilical cord immediately after birth (normal delivery or caesarean section). This blood is routinely discarded and its collection does not alter normal birth procedures. The collection is painless, easy and safe for both you and your child. 4. How long can cord blood be stored before it expires? Cord blood stem cells are known to have remained viable even after more than 20 years of storage. That’s why scientists say that with proper freezing and storage methods in liquid nitrogen, it may be possible to preserve the cells for many decades or, perhaps, indefinitely. For promotion price or if you have any questions, feel free to email [email protected] or call 03-21663636. 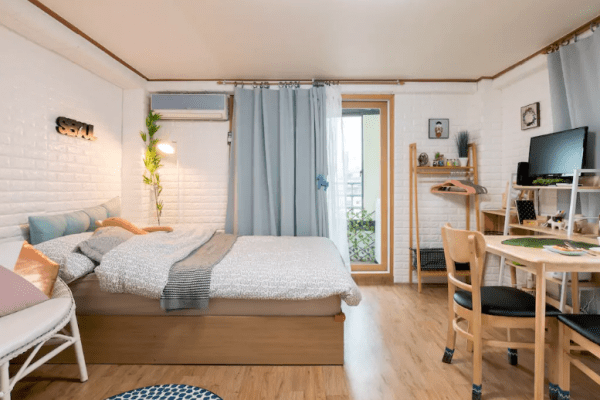 Visit http://www.stemlife.com/en/ for more information too.